Anastasia a 14 year old girl was sadly murdered in Lucan recently I am trying to raise money for the family at this very sad and hard time. 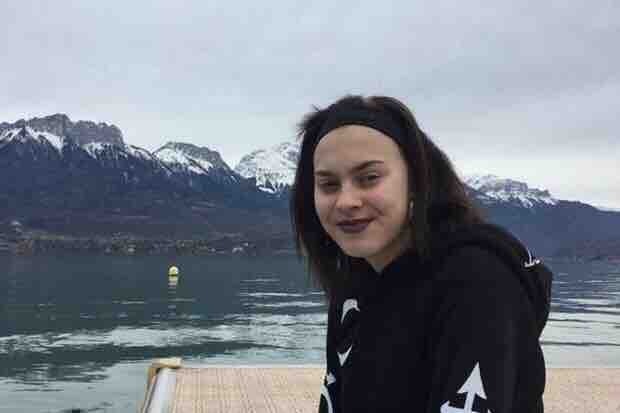 I am a 17 year old girl and would love to be able to help the family in any way I can and I think raising some money for the funeral and any other costs that need to be covered would help a little. Any donations would be greatly appreciated thanks so much everyone. we are raising money as a family together and wanted to extend this out to any one else who feels helpless but would like to donate. we will be sure to share details showing the money was handed over to the family legitimately.